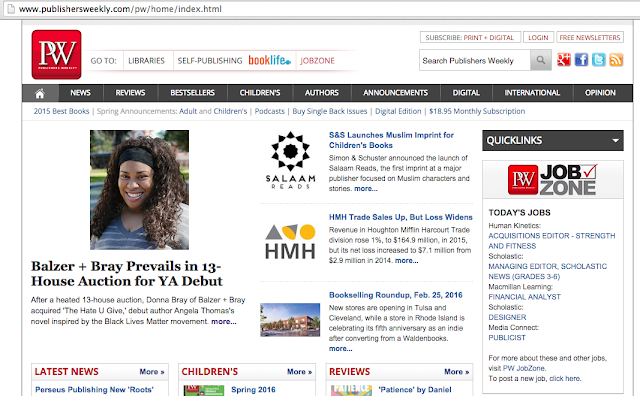 YA & MG Author repped by Brooks Sherman of the Bent Agency. Yes, this is me. No, I can't believe it either. A huge shout out to my superhero agent, Brooks Sherman. B, you truly are a dream agent. Thanks for making my dreams come true :). The next item on our agenda: take over the world.